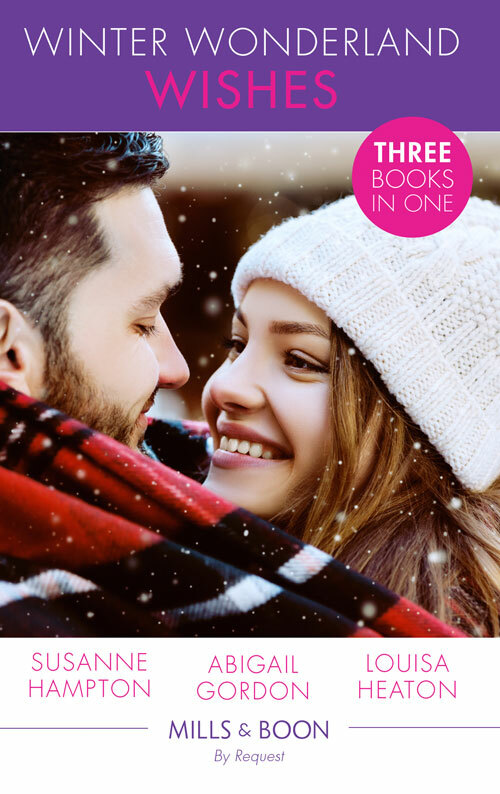 Dr Phoebe Johnson might have sworn off all men and moved all the way to Australia to escape her cheating fiancé, but her new boss – dashing Dr Heath Rollins – is just so hard to resist…Could the single dad make her Christmas dreams come true? Dr Glenn Bartlett never expected to find love again after losing his beloved wife. But when Dr Emma Chambers tumbles into his life at Christmas she shows him how to live again and fills him with hope for the future. But first he has one very important question to ask! Dr Eva Corday never expected to see Jacob Dolan ever again – especially not working as the new doctor in her A&E department! Now he’s back, Jacob’s more irresistible than ever. Yet Eva must protect the secret she’s kept hidden– their adorable three-year-old son!